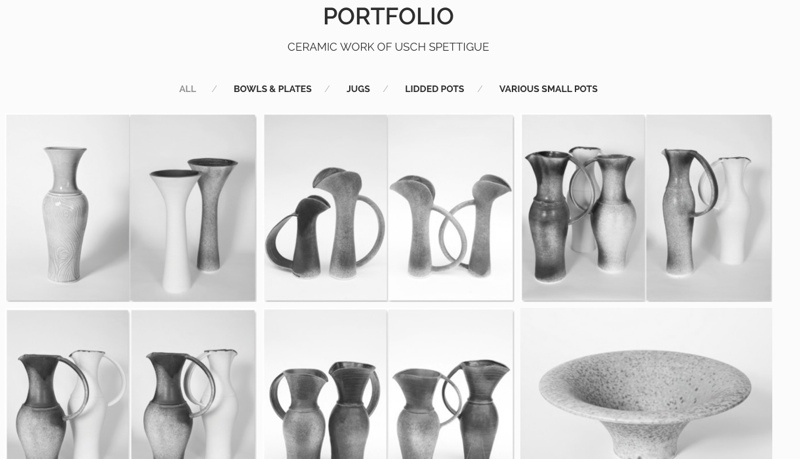 Usch Spettigue’s new website is now ready and online. You will find here news about her work, about upcoming exhibitions, open studios and workshops. Visit Usch Spettigue’s profile on Pinterest.